Below is a list of some of the questions we get asked most frequently from our patients. If you have a question that isn't answered below, feel free to give us a call and our team at Bennet Family Dental will be happy to assist you. 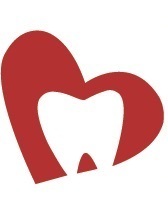 Here is a short video showing the basics of periodontal disease! 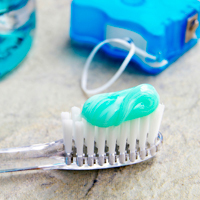 Periodontal disease can be prevented by practicing good oral hygiene. This includes brushing, flossing, and visiting you dentist regularly. Also make sure to eat a healthy diet to get the required vitamins and minerals necessary for your teeth.